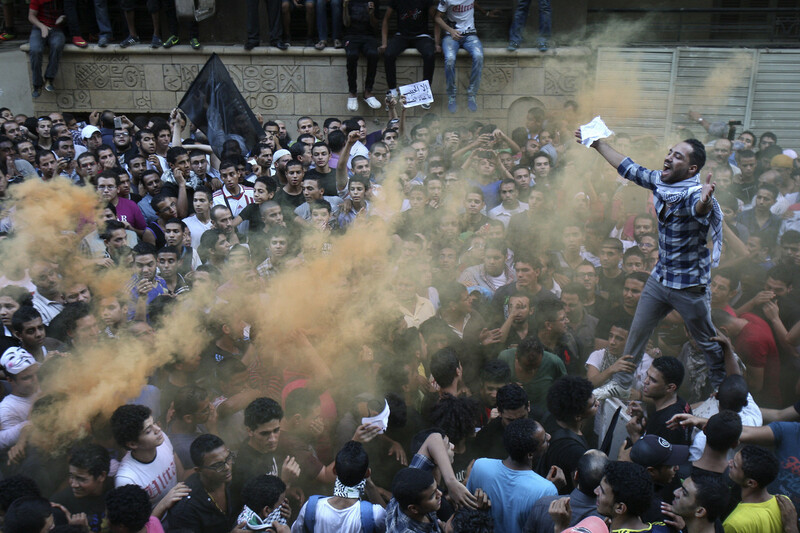 CAIRO, Sept 11 (Reuters) - Egyptian protesters scaled the walls of the U.S. embassy in Cairo on Tuesday and pulled down the American flag during a protest over what they said was a film being produced in the United States that insulted Prophet Mohammad, witnesses said. In another incident prompted by similar sentiments last month, a lone man attacked the German embassy with homemade nail bombs and a hammer with which he cracked glass at the entrance, following a report about a protest in Germany where demonstrators bore caricatures of the Prophet outside a mosque. No one was injured and there was no serious damage in that incident.